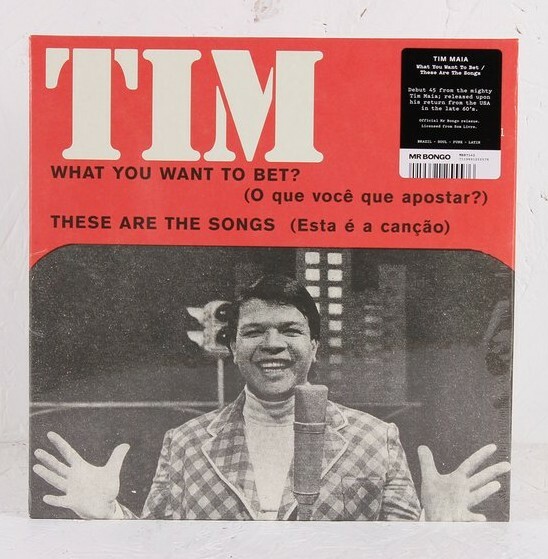 Mr Bongo are proudly reissuing the debut single from the mighty Brazilian artist Tim Maia. This was originally released after the maestro came back top his homeland from the USA in the late 1960’s. It’s a highly sought after record among collectors in its original form, thanks to Mr Bongo it is now available to mere mortals like us.